Bo’s Remnant Stripe Launches on Ravelry! These days, a pattern isn’t really real until it goes live on Ravelry. Our lovely Bo took the trouble to get her design test knitted and tech edited by a team of volunteer knitters and she’s now confident that some of the issues we initially spotted in her earlier version have now been sorted. If you’re knitting the Remnant Stripe Cardigan using the instructions on our page here, you’ll be fine, that will work too. There are one or two small variations, but nothing that should affect your final gorgeous outcome. Any questions or queries for Bo, please leave them in the comments. 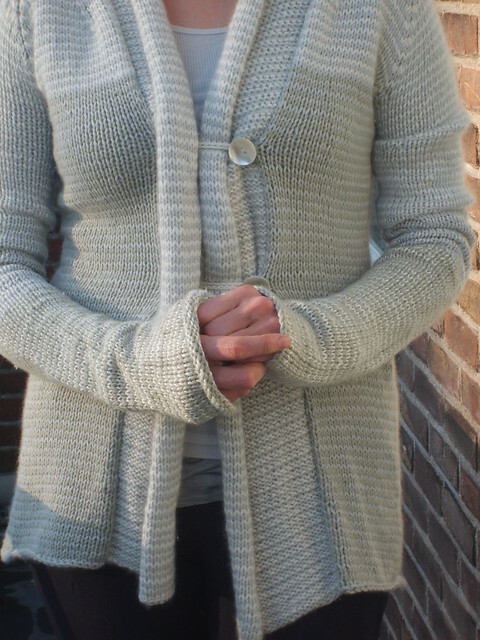 This entry was posted in Enthusiasms, Knitting and tagged Ravelry, Remnant Stripe Cardigan. Bookmark the permalink.